Families of asbestos victims spoke out against an investor's imminent plan to re-open a Quebec asbestos mine. The families invited the lead investor, Baljit Chadha, to visit Sarnia, Ont. to meet with asbestos disease victims and their relatives. 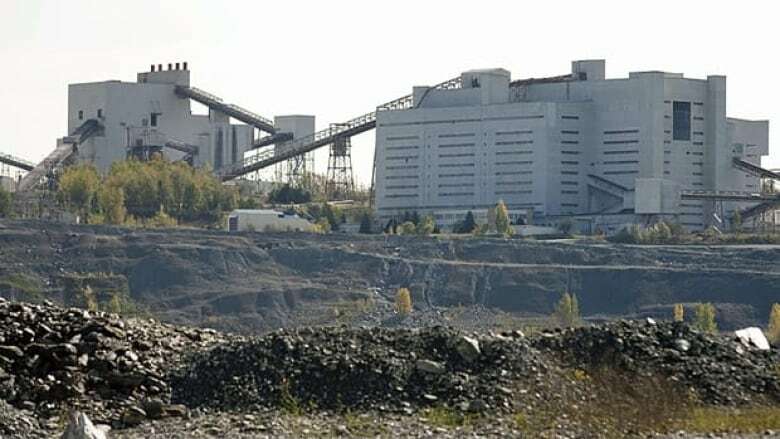 The Quebec government is expected to make a decision within a few weeks whether to extend loan guarantees to the asbestos investors to allow them to re-open the Jeffrey mine in Asbestos, Que. The mine investors are proposing to export asbestos from Jeffrey to the developing world, particularly India, a major buyer of Canadian asbestos. Shelly Kehoe's father lived only three weeks after being diagnosed with mesothelioma and asbestos cancer. "Within that short period of time, I watched my father go from a robust, healthy strong vibrant man in his community to a shrivelled corpse," Kehoe said. The families held a news conference in Toronto on Friday to express their opposition to asbestos mining. Sarnia's mayor, Mike Bradley, joined the families in inviting Chadha to come to Sarnia to meet victims and to visit the city’s waterfront memorial to those who died from workplace exposure to asbestos. "This community knows the legacy that has been left here from exposure to asbestos and a brave, strong group of citizens, who has suffered directly and indirectly, are determine that no one else around the world will suffer from exposure to asbestos," Bradley wrote in an open letter to Chadha. "The question I put to you, Sir, is we know the legacy that asbestos has left here. What legacy on your reputation and your family’s reputation do you want to leave?" Bradley first invited Chadha in a letter last month. The group also called for an assistance plan for those in the asbestos mining industry to make the transition to other employment, Bradley said. Chadha is president of Balcorp Inc. In January, Balcorp spokesman Guy Versailles said it's in the Quebec government's interest to promote safe asbestos use.